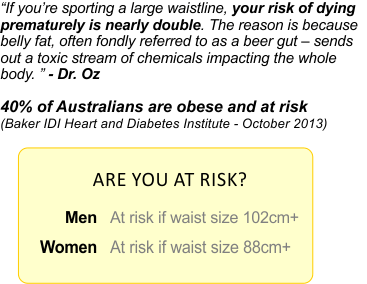 Why Macquarie University Sport & Aquatic Centre Macquarie Park? 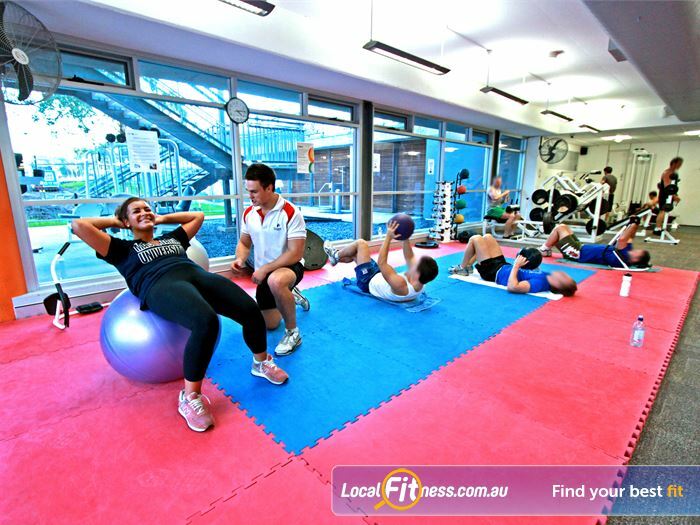 Macquarie University Sport & Aquatic Centre offers a wide range of activities and state-of-the-art facilities to help keep you healthy, energetic and achieve your health and fitness goals. Macquarie Park gym members have access to heated outdoor and indoor Macquarie Park swimming pools, our health club, over 100 group fitness classes including Macquarie Park Yoga, Pilates, Zumba, personal training, indoor and outdoor sporting facilities, on-site healthy cafe and much more. 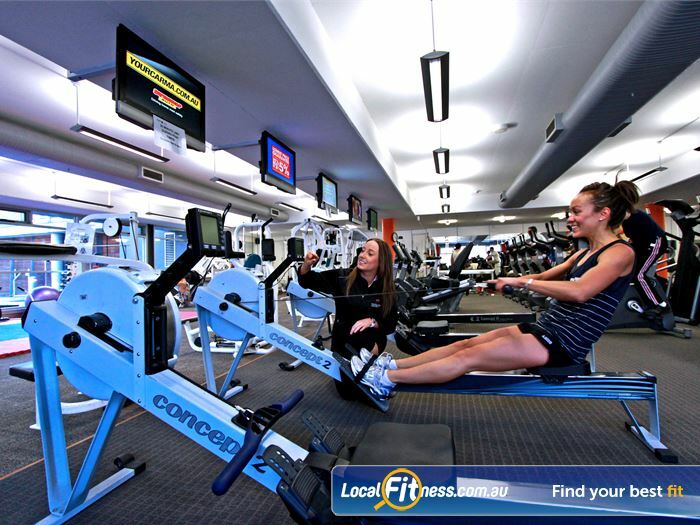 Our Macquarie Park Health Club is currently in the midst of an exciting expansion and from September 2011, members will be able to access even more facilities and equipment. Check back to soon to see the NEW Macquarie University Sport & Aquatic Centre. 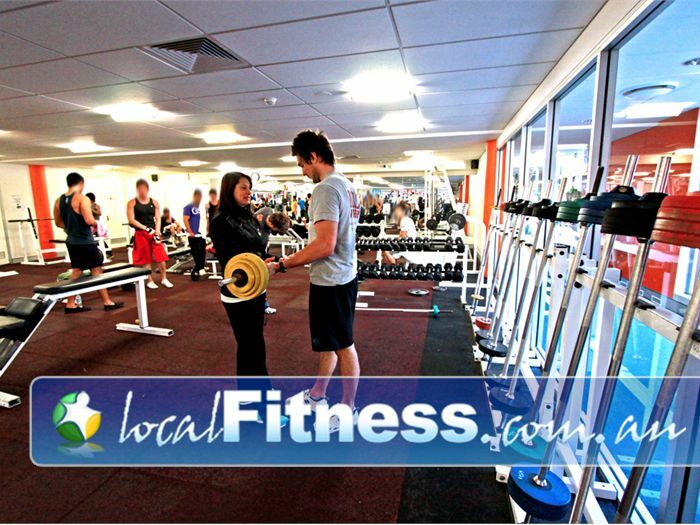 Welcome to our spacious Macquarie University gym. 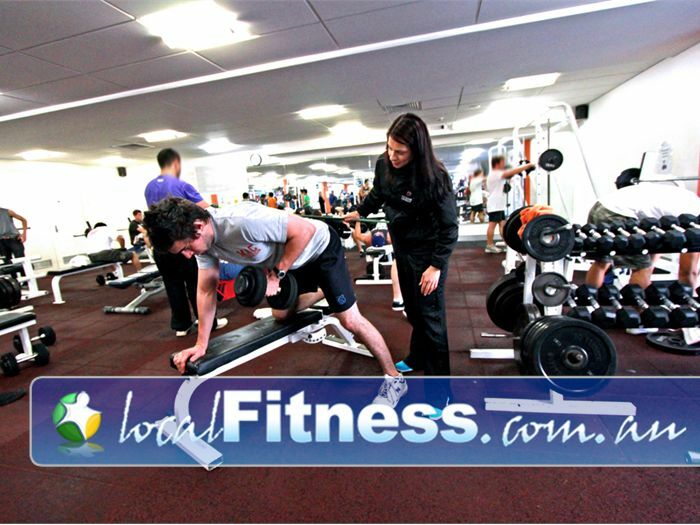 An extensive range of equipment, perfect for strength sport athletes. 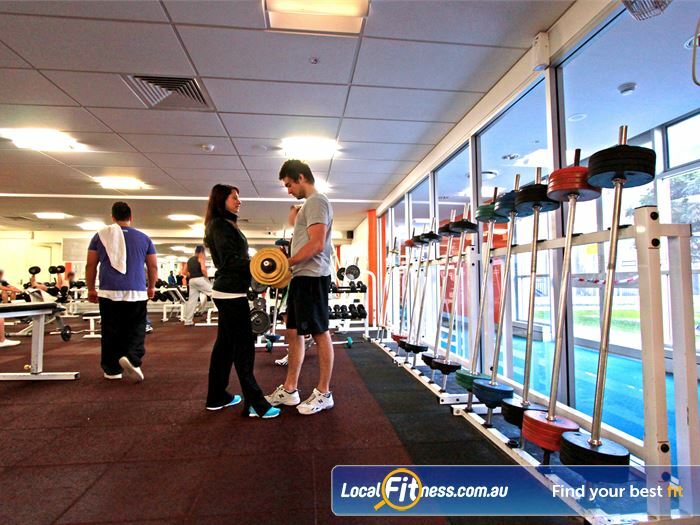 Our Macquarie University gym is fully equipped with a wide selection of easy to use pin-loading machines. 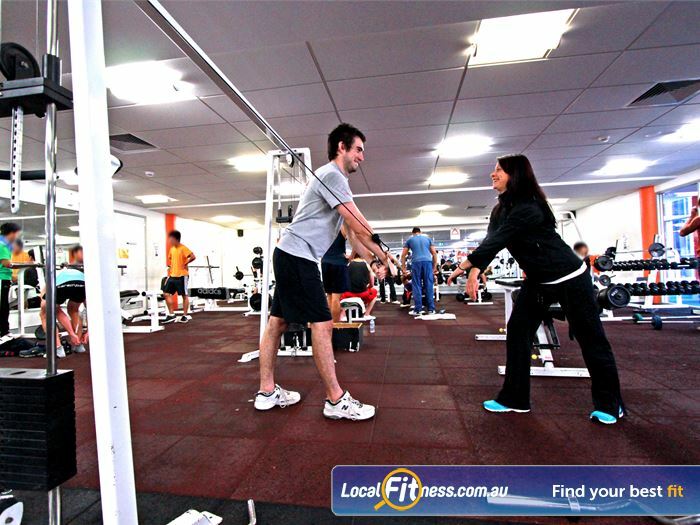 Our Macquarie University gym staff can help you with your stretching. 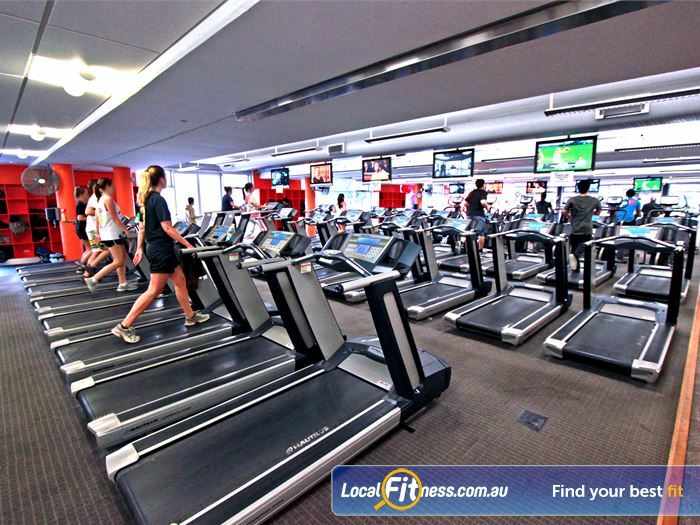 At our Macquarie University gym, enjoy your favourite program on one of our large LCD televisions. 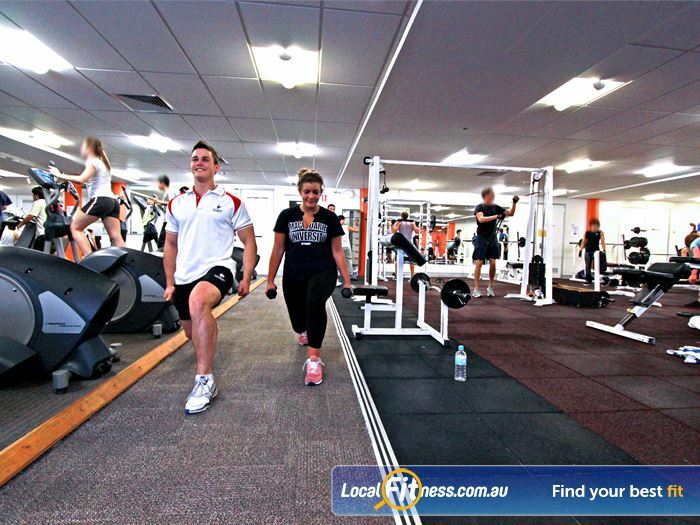 Macquarie University gym staff can help incorporate cardio into your workout. 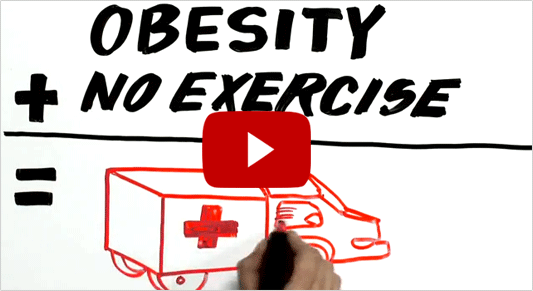 Vary your workout with a variety of treadmills, cross-trainers, rowers and more. 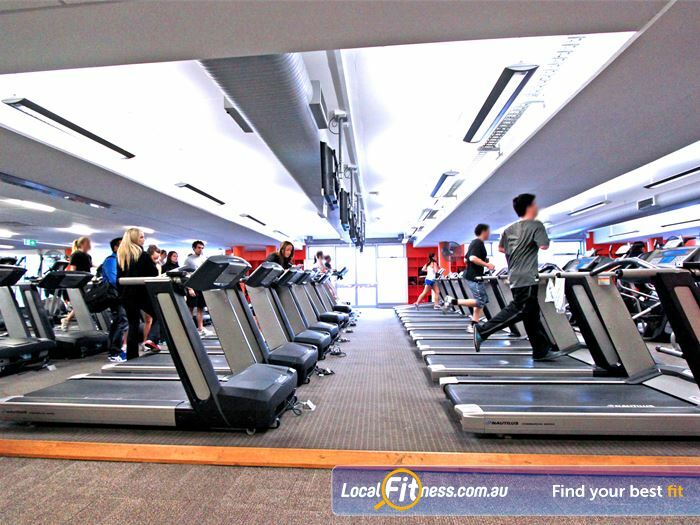 Our Macquarie University gym provides a massive cardio theatre with more than 50 pieces. 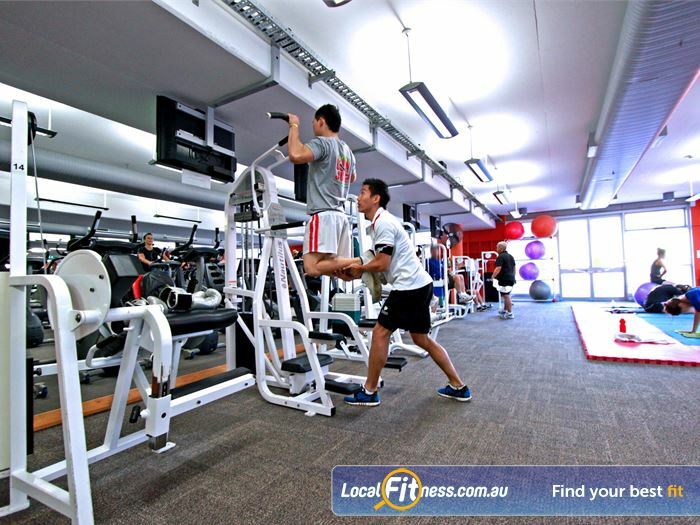 Our Macquarie University gym provides a dedicated ab and stretching area. 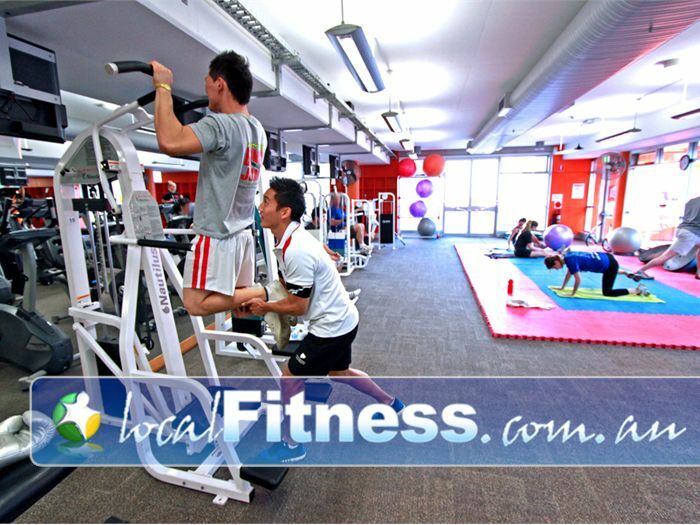 World class strength sport facilities at Macquarie University gym. Enjoy an outdoor Macquarie Park Personal training session. 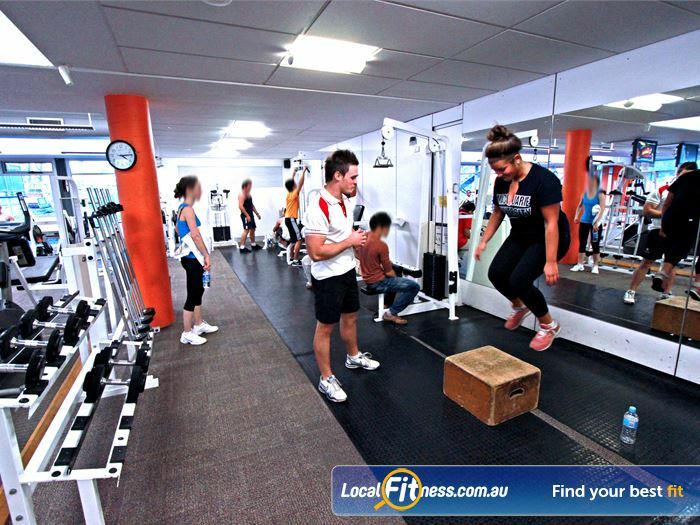 Our Macquarie University gym staff will help you with all your strength training goals. 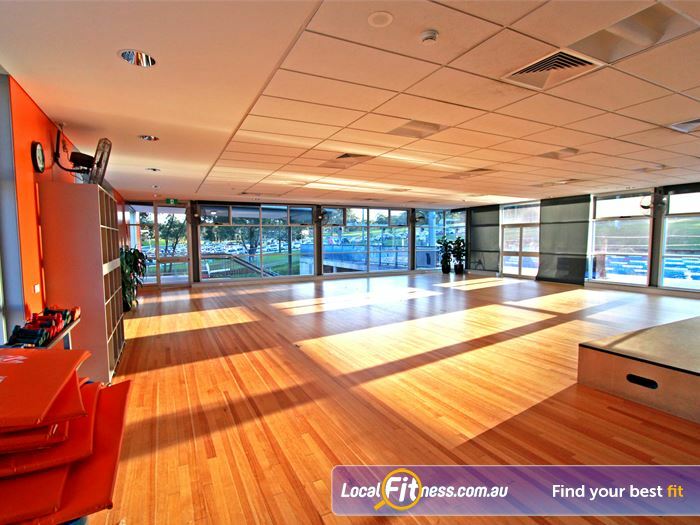 Join in on your favourite Macquarie Park Yoga, Pilates and Zumba classes. 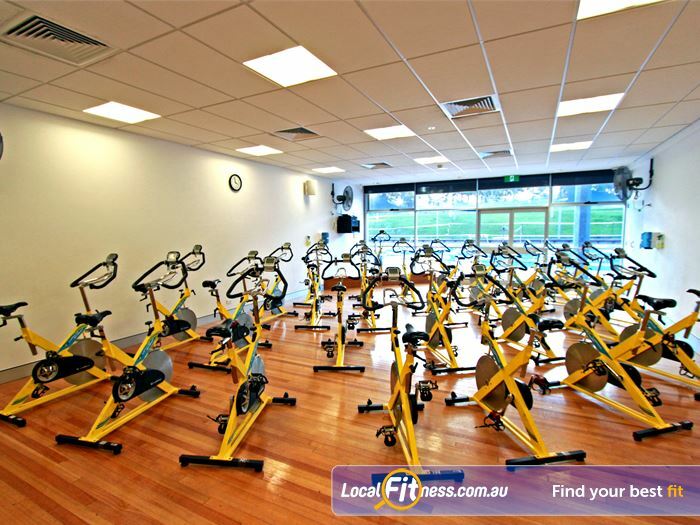 Our Macquarie Park cycle studio overlooks our scenic outdoor swimming pool. 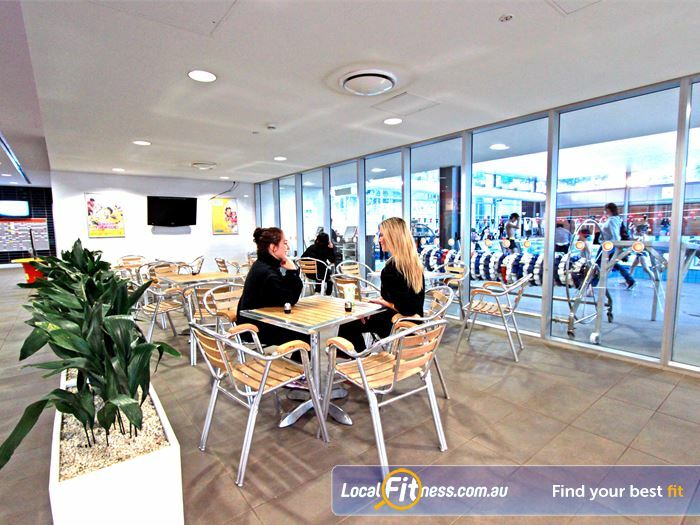 Enjoy your campus sport and fitness experience in our Macquarie University members lounge. 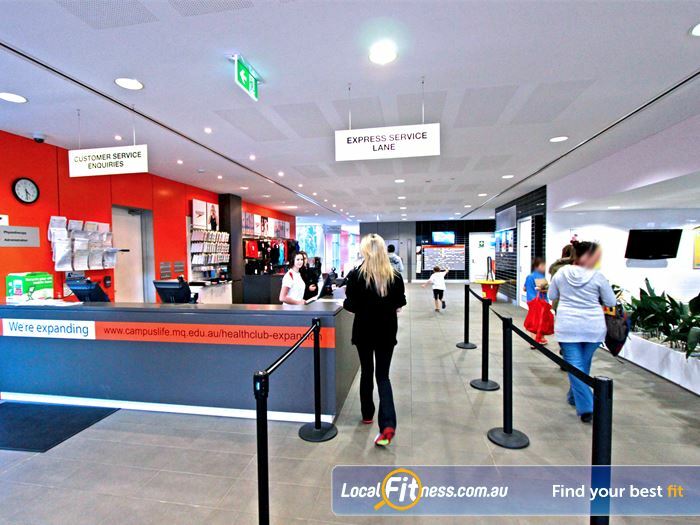 Our friendly staff will Welcome you to the Macquarie University Sport & Aquatic Centre. 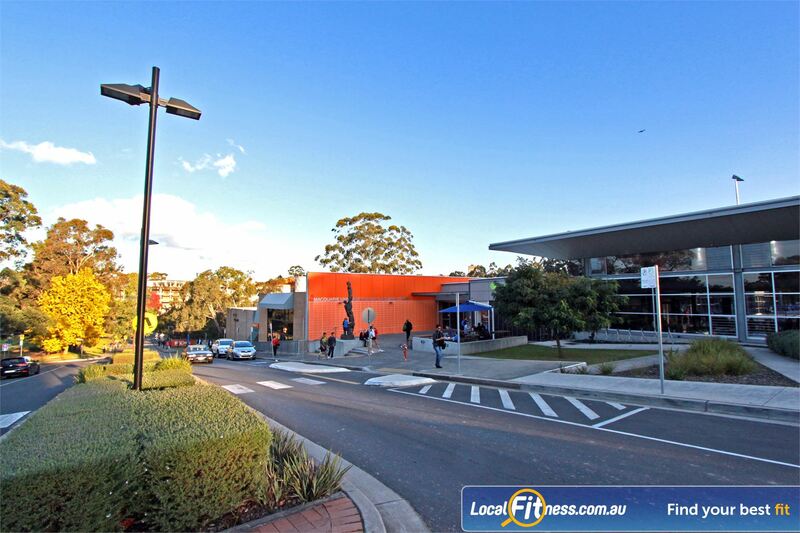 Welcome to the Macquarie University Swim School! At the Macquarie University Swim School, we provide group swimming lessons for all ages and abilities in a warm and friendly environment. Our program is based on many years of swimming and teaching experience. Our lessons are technique based, and we aim to consistently provide a high quality and caring learning experience for all of our swimmers. We are proud to be a Swim Australia registered Swim School. All of our teachers are minimum Austswim / Swim Australia Certificate accredited and hold First Aid Certificates. 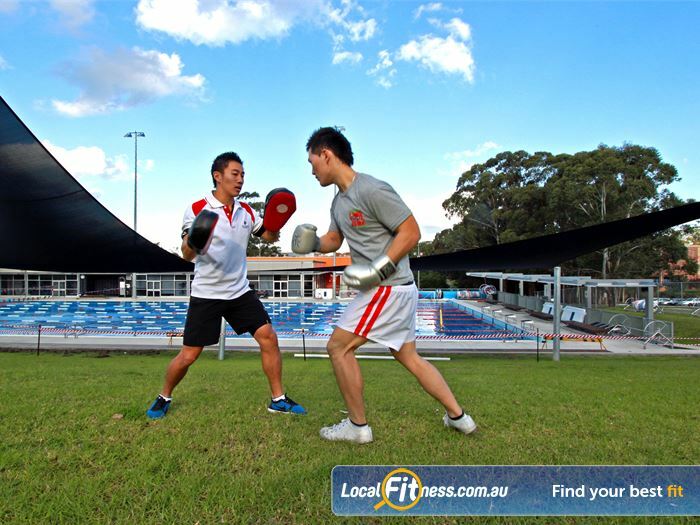 At Macquarie University, there is an array of sporting options to cater for all athletic levels and fitness goals, whether you are looking to get active or participate in a sport. Our sporting facilities include squash, badminton, netball, basketball, gymnastics, swimming, martial arts and so much more. For those with competitive spirits, there are also great opportunities for everyone to enjoy high quality competitions and tournaments. Our Sport Programs are open to EVERYONE, so whether you're a student, graduate or live in the local area, you'll be warmly welcomed. Macquarie University Netball and basketball Competitions are open to everyone. Macquarie University Gymnastics provides group kids and kinder gym lessons. Multiple badminton courts available in the recreation centre. Multiple Macquarie Park squash courts. The Macquarie University provides indoor and outdoor basketball courts. 50m outdoor outdoor Macquarie Park swimming pool available for lap swimming. State of the art aquatic facilities at the Macquarie University Sport & Aquatic Centre. Enjoy our scenic outdoor Macquarie Park swimming pool. 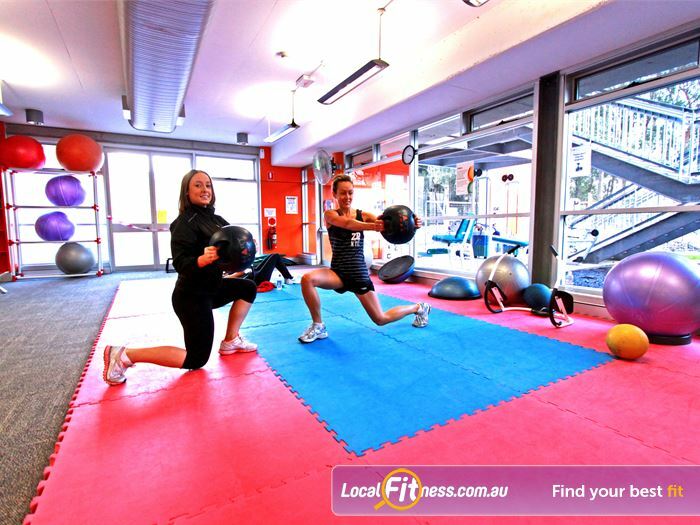 Macquarie Park Personal training is designed to get you fit faster. 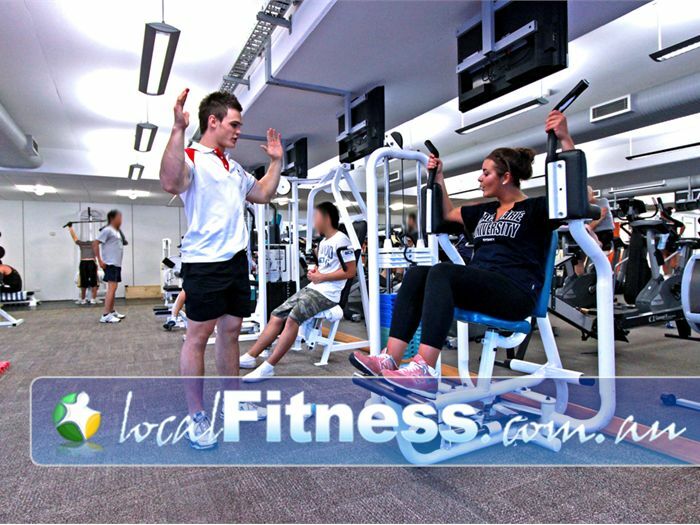 Your Macquarie Park personal trainer will walk you through cardio, flexibility, abdominal, upper and lower body resistance workouts. 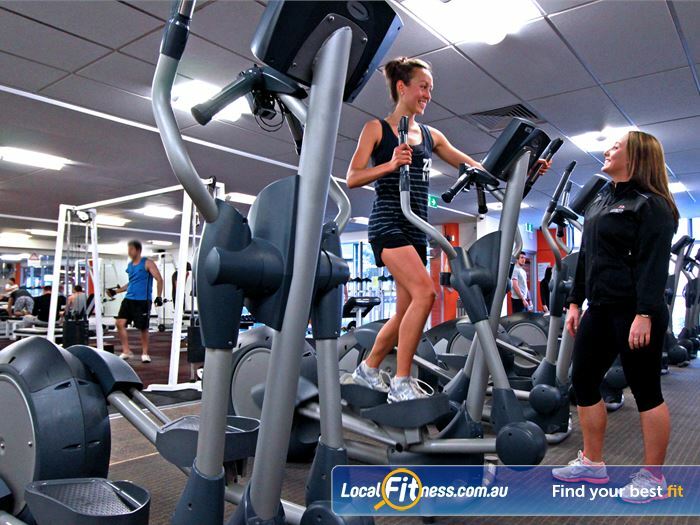 Because you work with your Macquarie Park personal trainer one-on-one, you not only receive motivation and great results, but you learn the best methods and tips from industry professionals. It's a program that doesn't just make you look better - you'll feel better too! 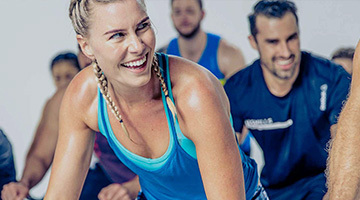 With our expert instructors and state-of-the-art equipment and facilities, your experience at Macquarie University Sport & Aquatic Centre will boost your fitness and energy levels. 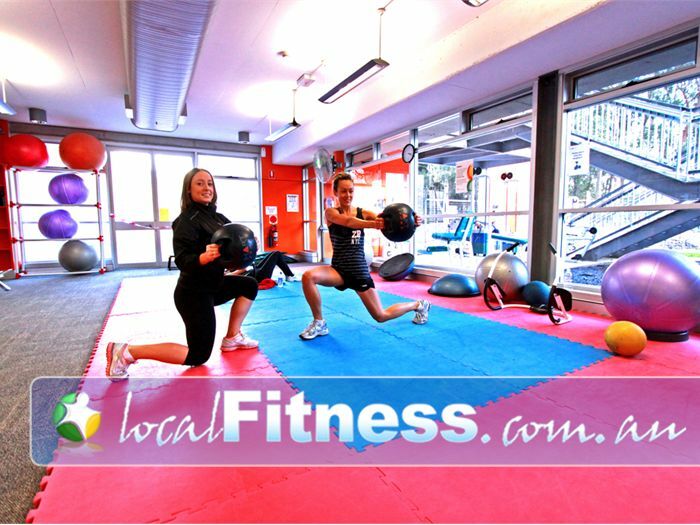 Individually tailored fitness programs come in all forms of Membership packages and are updated and revised on a regular basis with our team of trainers. 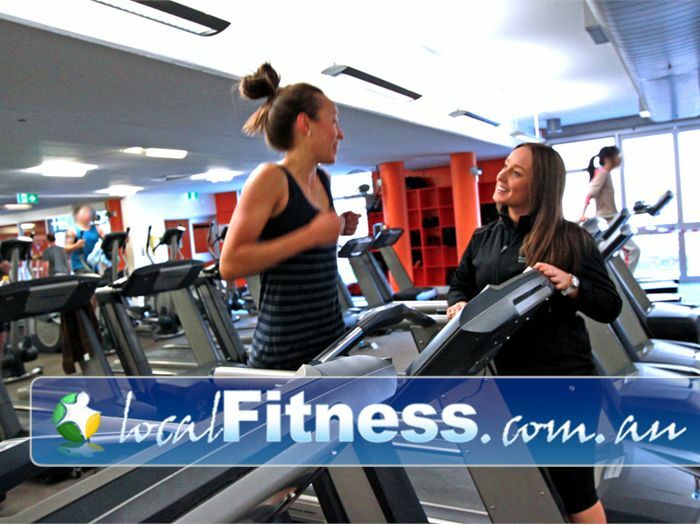 Our variety of exercise options and Membership plans make fitness both fun and affordable. Why not join today and experience a FREE 1 Day Pass to see MUSAC yourself!